Do I need to condition the fretboard on my guitar? 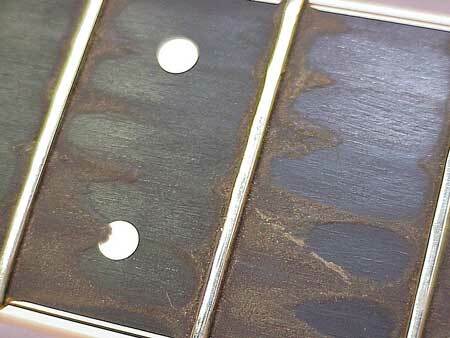 Fretboards require regular cleaning and conditioning, otherwise, some pretty nasty things can happen to them. Conditioning the fretboard will keep it looking new and prevent a lot of problems as the guitar ages. Moisture is also very important and should be controlled in addition to regular cleaning and conditioning. Be careful not to substitute one for the other. They work hand-in-hand when preserving fine wood. What kind of wood needs conditioning? Fretboards come in a variety of woods. 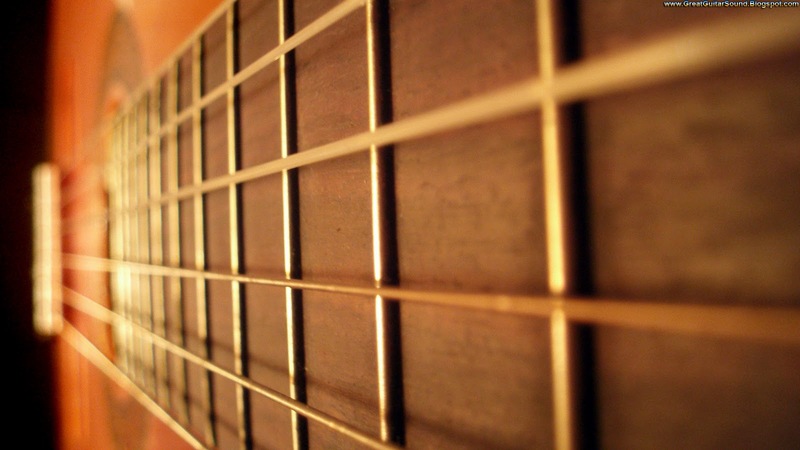 Ebony, Rosewood, Maple, Bacote, Pau Ferro or even Ziricote are just some of the woods used make fretboards. Some are very common, others are quite exotic. Some have a finish over them, but most do not, particularly in classical guitars and flamenco guitars. Any guitar with an un-finished fretboard should be cleaned and conditioned regularly – at least every string change. Maple fretboards will often have a finish on them and won’t need any conditioning. What happens if I don’t condition my fretboard? These problems occur particularly in the summer & winter. Many players don’t realize how the seasonal changes can affect their guitars. Any exposed (unfinished) wood is susceptible to the list above if not properly cleaned and conditioned. How often do I condition my fretboard? Every time you change your strings, you should clean & condition your fretboard. This will remove the dirt, sweat and grime that build up on the neck and around the frets. In addition, it will keep your fretboard looking brand new. Moisture & Conditioning. What’s the difference? Moisture or humidity is the amount of water in the air and within the cells of the wood. This is very important because it prevents some of the problems listed previously. Conditioning prevents the cells of the wood from becoming brittle, discolored and wearing prematurely. When the humidity fluctuates, the conditioner will help stabilize the wood and prevent cracking and loose frets. Determine what the best conditioner is for your guitar. Many manufacturers have recommendations, but they all differ greatly. One of the most common conditioners to use for a healthy guitar fretboard is lemon oil. Lemon oil keeps a rosewood or mahogany fretboard looking and feeling new. Do not use any furniture lemon oil as it may contain unwanted additives. First clean the fretboard. Once you have decided to remove any or all of the strings, you then need to clean the fretboard by using several alcohol swabs. One at a time, clean each section of the fretboard thoroughly getting any oil and grime off the board. Then using only lemon oil and a clean dry rag (like a kitchen or bath hand towel), apply to the fretboard generously and let it set for at least 60 seconds. Then using a dry part of the rag, rub the oil in and wipe clean until the oily feeling goes away. Now you have a fretboard that looks and feels like new. Also you have a fretboard that is preserved for the next few months. Thanks to John LeVan for the information that I borrowed from him. Posted in Acoustic Guitars, Classical guitars, electro classical guitars, electroacoustic guitars, flamenco electric guitars, Flamenco guitars, flamenco instruments, guitar, Guitar for beginners, guitar maintenance, guitar techniques, guitar tips and tagged Acoustic guitar, alhambra guitars, alhambra guitars uk, best classical guitar, best flamenco guitar, buy spanish guitar, conditioning, flamenco guitar, flamenco guitar price, fretboard cleaning, fretboard conditioning, Guitar, guitar maintenance, Guitar tunings, guitar fretboard, raimundo guitars, spanish guitar, Spanish guitar making. Bookmark the permalink. Excellent article! Very illustrative for me since I am after a used guitar which has a crack on its neck. I wonder if it is a problem on the long run considering so many variables as temperature variation, humidity and string pressure of course. 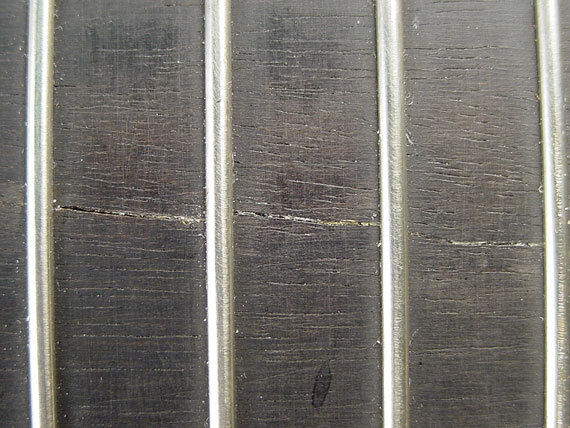 I believe that fault might have something to do with the truss rod. Thanks for such a wonderful and informative blog because most of the guitarist’s face that fretboard conditioning problem.